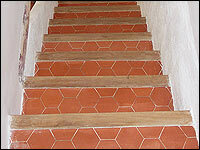 The Salernes "Tomette", well-known in the whole world exists since 1830. 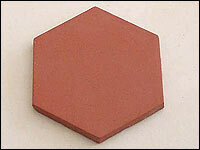 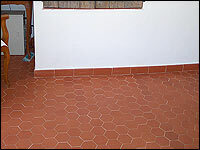 These tiles have been used in Italy, North Africa, America since 18th century. 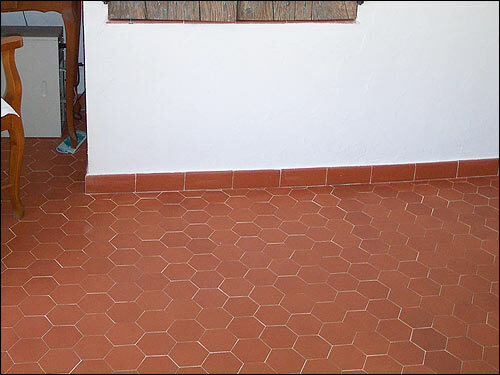 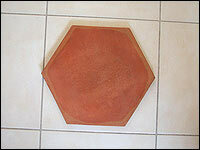 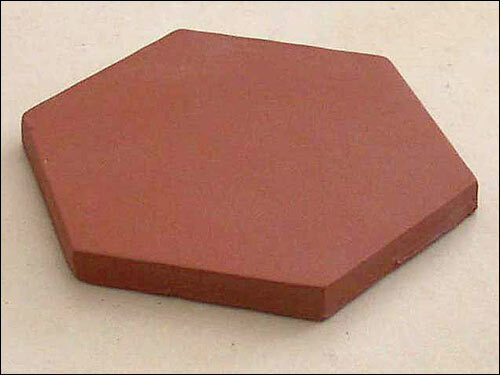 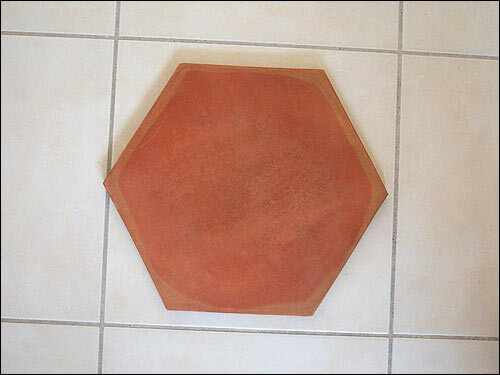 Carrelages de Provence carries on the production of these tiles with the local red ferruginous clay and produces in different shapes this always fashioned Provence terracotta. 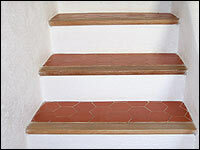 Click on each picture to enlarge!